Onsite Tan is using the Jan Tana products for tanning. You can trust Jan Tana as their product is the winning tan of the champions! 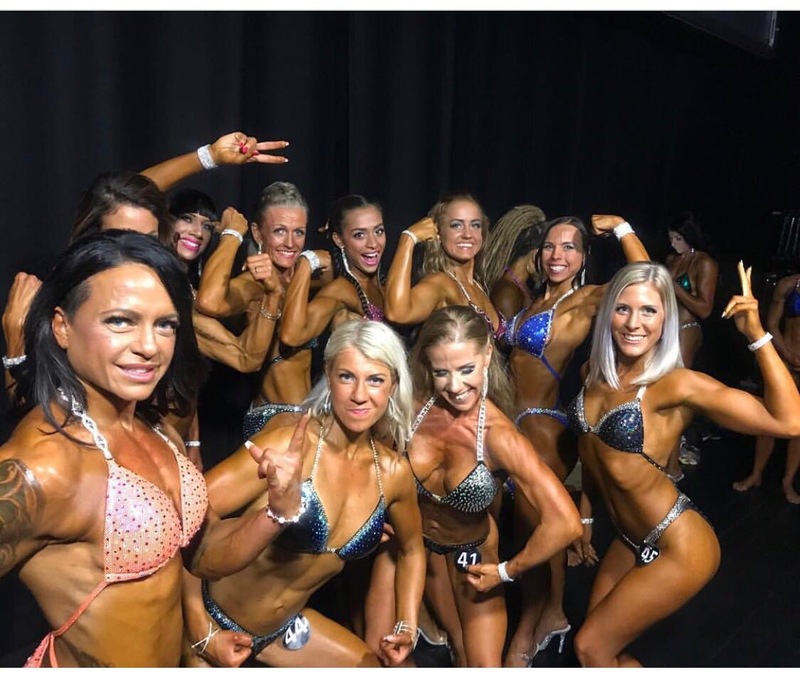 Onsite Tan crew have many years of experience of Arnold Classic’s, IFBB World and European Championships and many other international competitions. 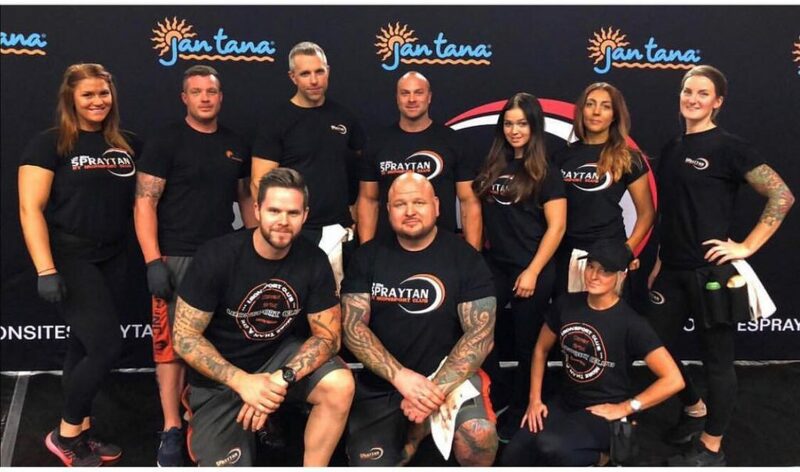 Onsite Tan crew knows how to do a perfect tan – with Jan Tana products. Onsite Tan will guarantee of their work and will take care of YOU since you get your first layer of tan til you step on stage! 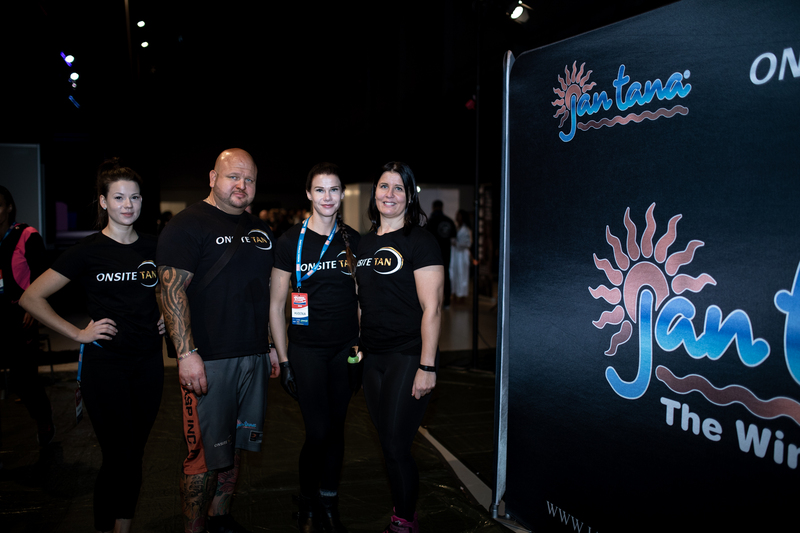 Jan Tana and Onsite Tan is the official partner of IFBB Nocco Nordic Pro and IFBB Nordic Cup & Jan Tana Classic. The booking information will be updated soon.